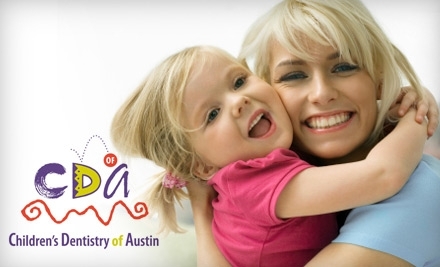 We found 207 Teeth, Whitening deals in Austin. $179 for One Zoom! Teeth-Whitening Session. 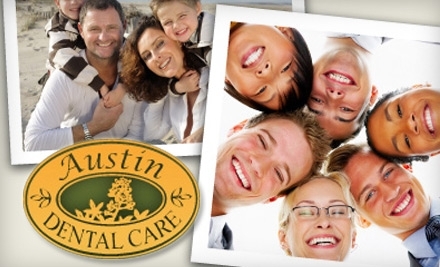 Choose from Four Dental Practices. $185 for One Zoom! Teeth Whitening (Up to $650 Value). Choose One of Three Locations. 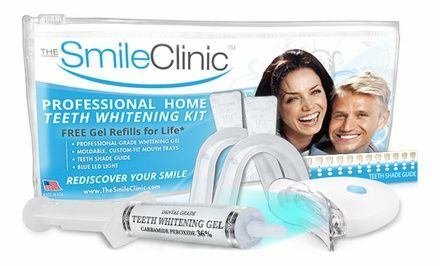 $19 forÂ aÂ 3-Pack of Teethï»¿-Whitening Pensï»¿Â from Smile Kits ($69 Value). Shipping Included. Keep your teeth happy while you're on the road with 2 Sonic Pulse Toothbrushes and 6 replacement heads for just $24 from Live It Nexus - save 85% (reg. $158). Keep those pesky kernels from getting caught in your teeth with a 1-Step Corn Kernel Peeler from BuySku for just $5 (reg. $29) and save 83%. 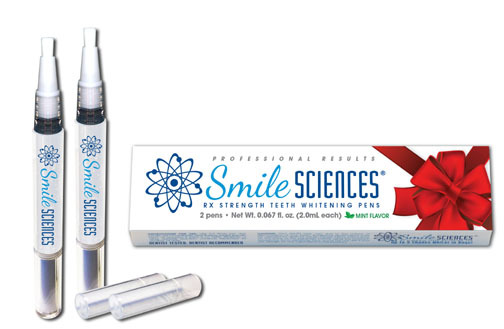 Whiten up with 2 Smile Sciences prescription strength teeth whitening pens for $20 with free shipping (80% off $99). Includes 30 applications per pen. Teeth can get up to 10 shades white! You've heard the horror stories. Protect your teeth and toothbrush with one electronic Pearl Sonic Toothbrush with UV Sanitizer and three brush heads (Precision, Sonic, Inter-dental) for $48 (60% off). Sanitizer kills 99.9% of bacteria! 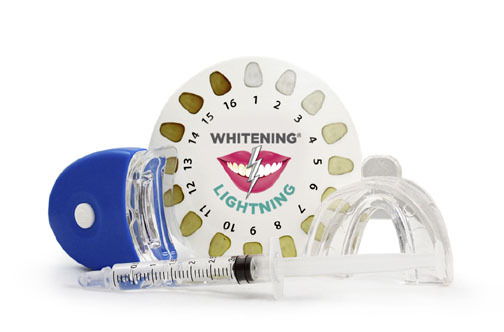 Smile wide with an at-home Teeth Whitening Kit for $12 (84% off) from Widget Love. 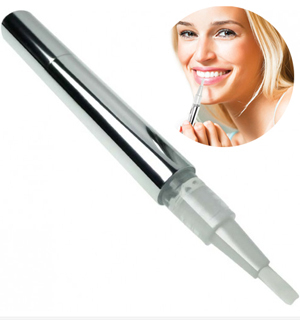 Includes specially formulate gel, mini LED light, mouth trays and more. Wipe away stains and discoloration! 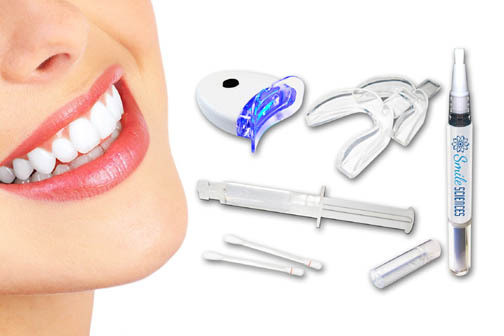 91% Off: Advanced Plus 5-LED Whitening System for 2 + Free Shipping!